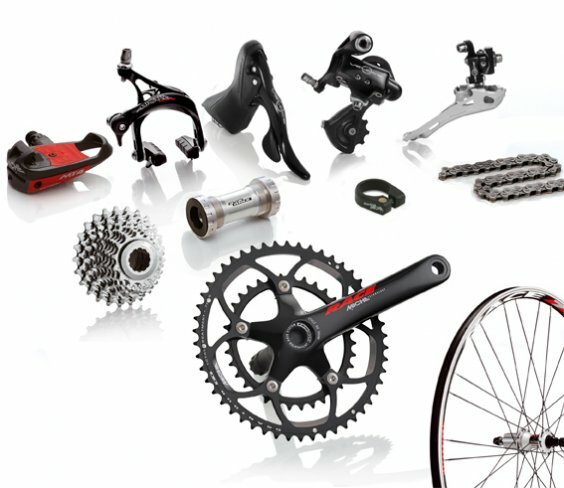 If you’re looking to upgrade your road bike but aren’t sure where to begin or what to upgrade on your ride, take a peek at our list of five reasonably priced components that you can upgrade to make the best of your next training session, commute, or leasure ride. One of the best upgrades you can possibly make on your bike is finding the right tire. You know what terrain you ride on and finding the appropriate tire that is suited to that terrain and your riding style will change the way you ride completely. Bike manufacturers nearly always spec down parts of a complete road bike build in order to hit their pricing point — despite being just about the most important part of your bike, tires are where a lot of brand’s cost cut. Depending on the price range of your bike, this can result in: cheap tires that pop easy, tires with a lack of traction, tires with cheap rubber or thin walls, or tires that don’t even fit the terrain the bike is made for. Investing in an upgraded set of tires that you have chosen yourself and will love will make a huge difference in how comfortable and fast your bike is. To get you started, know that a high TPI is a good place to begin looking and we recommend going for wider tires (starting at 25), rather than thin 23s. 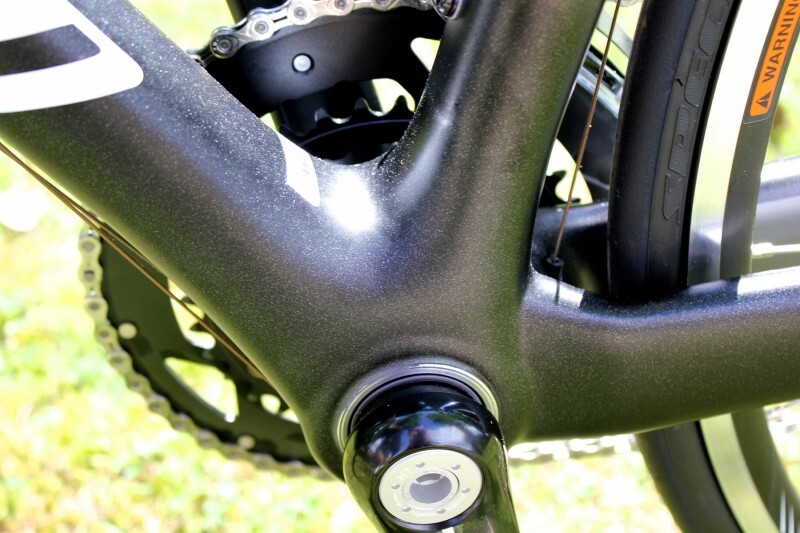 Press fit bottom brackets…does anyone really love them? No? Yeah, we don’t either. Press fit BB’s are harder to remove and to install and more often than not, they end up creaking for no clear reason (especially in road bikes that aren’t top-of-the-line). 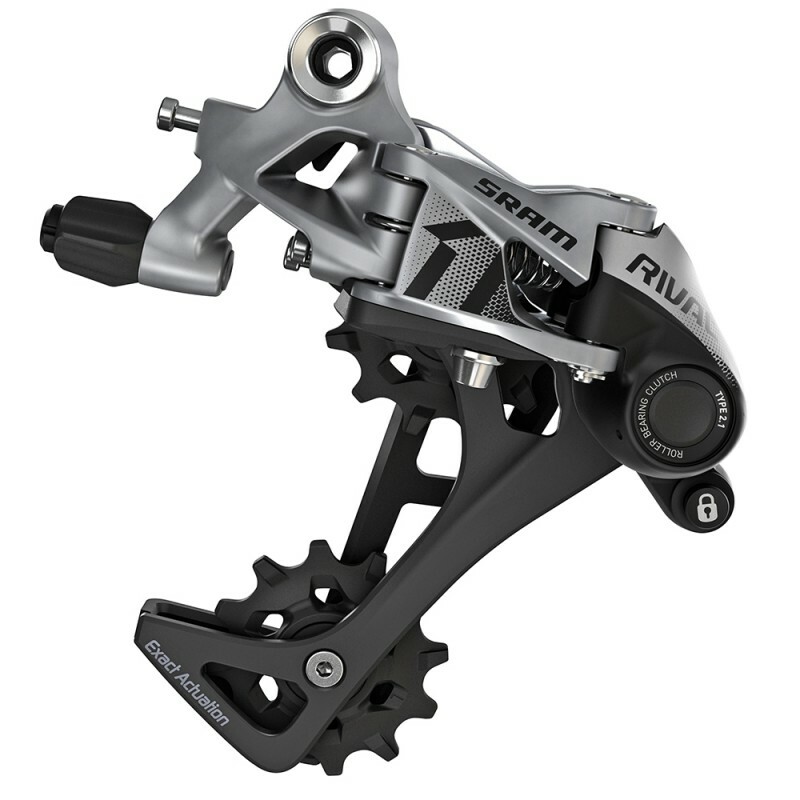 Even in high end bikes, the problem is that most still come with press fit bottom brackets — no doubt this is because it is cheaper to manufacture. However, if you want the best BB for your money, try out Enduro Bearings’ “TorqTite” series — these BB’s actually thread themselves into a press fit shell and save you a ton of time — and cursing. Enduro’s range has always performed well and if these BBs perform like the rest of Enduro’s products, then they will be incredibly durable as well. Brake and gear cables are often overlooked when it comes to updating your bike — whether you are looking for a cosmetic upgrade or functional upgrade (or both), your current cables can be an eyesore. Even more importantly, it’s always important to check out the quality and shape that your gear and brake cables are in if you have a bike you’ve been riding for some time. You may not be interested in bikes with internal cable routing (or like most people, you can’t afford a model that has everything you’re looking for plus internal routing at a great price). Taking the time to re-cable your ride, especially if you have been hitting the road a lot, put in serious miles this winter, or just haven’t given them much consideration for a while, can make a huge difference in overall performance and feel of your road bike. If you don’t have a bike with internal routing, head to your local bike shop and ask someone knowledgeable what the best choice of replacement would be — if you already know what you’re getting, start re-cabling and you will feel the difference and ride more confidently with beautiful new cables that function better than your current ones. If you have an older bike, you may have a large 53/39 double chainring and likely have an 11-25 cassette — this sounds okay if you’re a pro but the rest of us road riders definitely want a bigger range and lower gearing. 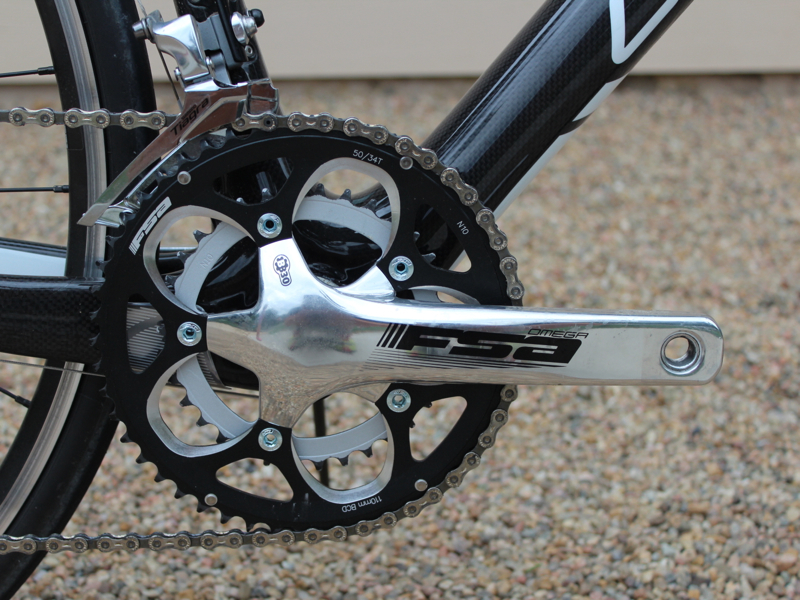 Running on a compact 50/34 crank is a good place to start out if you are unsure where to proceed with an upgrade. While you may lose some top-end speed, you will have a much lighter gear for climbing. If you want to upgrade your range even more, upgrade to a long cage rear mech and a bigger cassette. This is great for rides in the mountains, in rough terrain with hills, and on trails. Ok — this may not be for everyone and is somewhat controversial to suggest as a rule for upgrading, but hear us out. While there is nothing that bugs some cyclists more than technology that challenges the old status quo (especially ones from off-road models), going tubeless may benefit your ride. 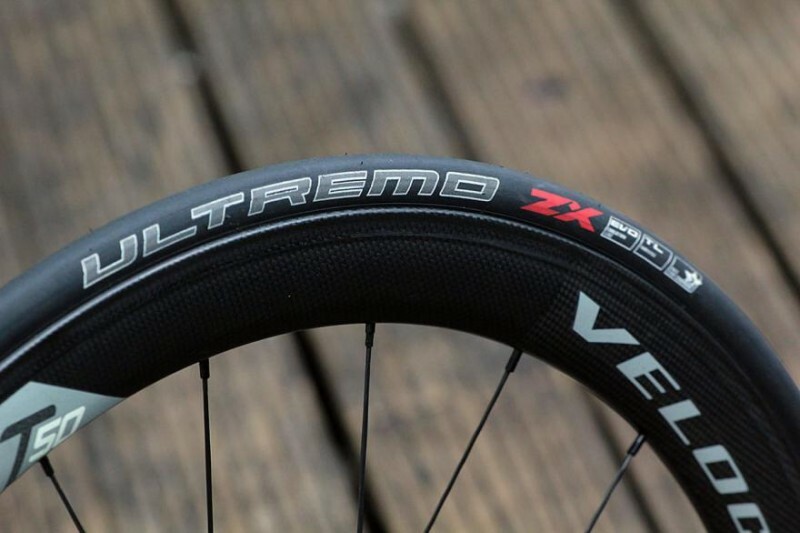 While they haven’t gained widespread acceptance in the cycling world despite being available for quite some time, tubeless tires offer lower rolling resistance and a superior grip — depending on your type of riding, this could be a game changer. 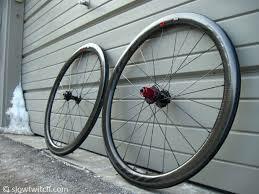 Short of riding over a nail, tubeless tires will make sure your tires don’t puncture and blow out on a ride. Due to the sealant floating around in tubeless tires, the benefits of having them on city streets or rougher terrain can add up to a relatively inexpensive upgrade that can make a real difference of the feel and ride of your bike.